Health is always a fashion. 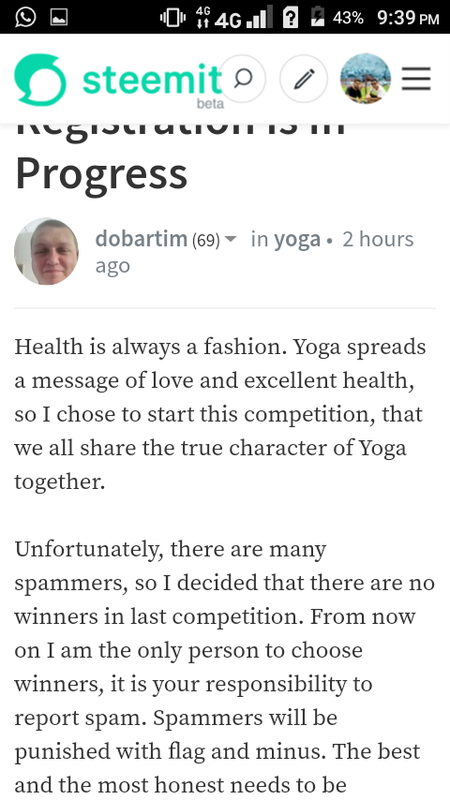 Yoga spreads a message of love and excellent health, so I chose to start this competition, that we all share the true character of Yoga together. Unfortunately, there are many spammers, so I decided that there are no winners in last competition. 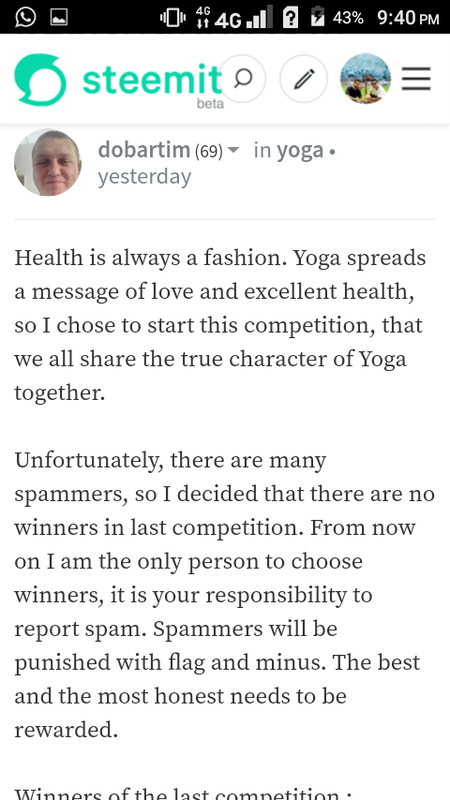 From now on I am the only person to choose winners, it is your responsibility to report spam. Spammers will be punished with flag and minus. The best and the most honest needs to be rewarded. Wow..amazing photography i appreciate your post thanks for sharing.. Hola!!! Excelente, por ahora no voy a concursar, wuaoooo que poses, solo pasar para felicitar por esta iniciativa. Me imagine haciendo esto y sonreí, ya con sonreír es bastante. 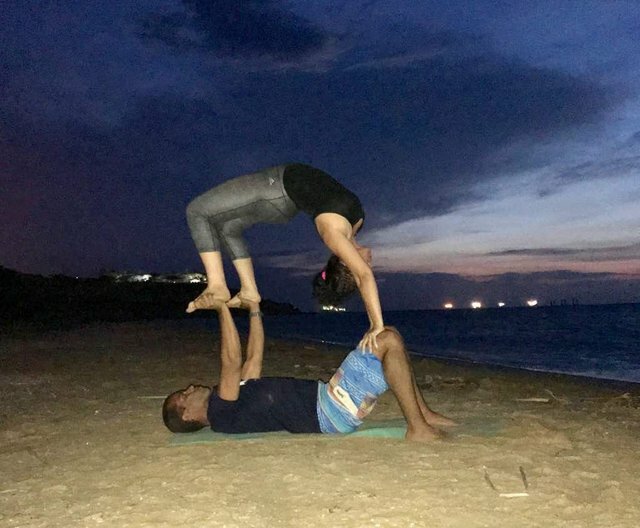 Nice photos and very good information for yoga. This is a great competition. It would really help people motivate about their health. Should i have to participate ten days for winning the contest.? You are reproducing same content 2 hours ago and yesterday. 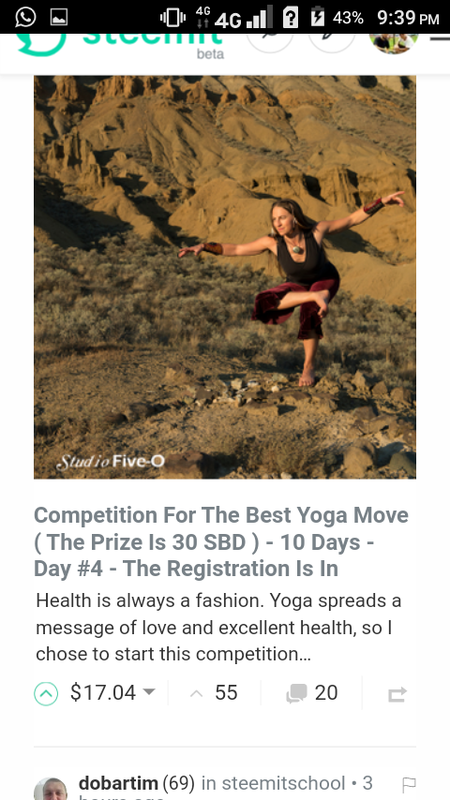 Every day I make the same context - to the end of competition..
O really in 10 days we have to give 10 yoga poses ? 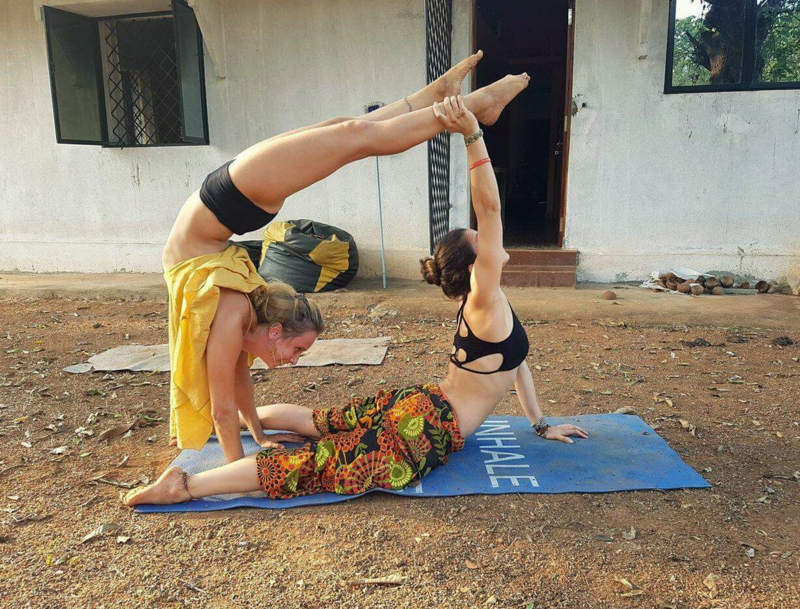 hey sir,i did not get your points,i should only post one of my yoga pose in the comment section,that's it to participate. Hello, everybody. This is my favorite asana, wheel pose or urdhva dhanurasana. 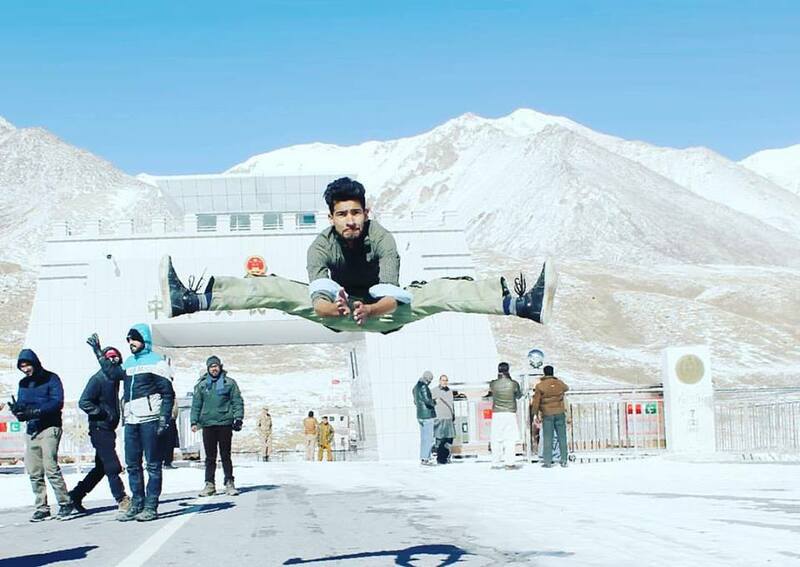 This variation give to you more confidence itself and the other. Additionally it has many benefits for your body. 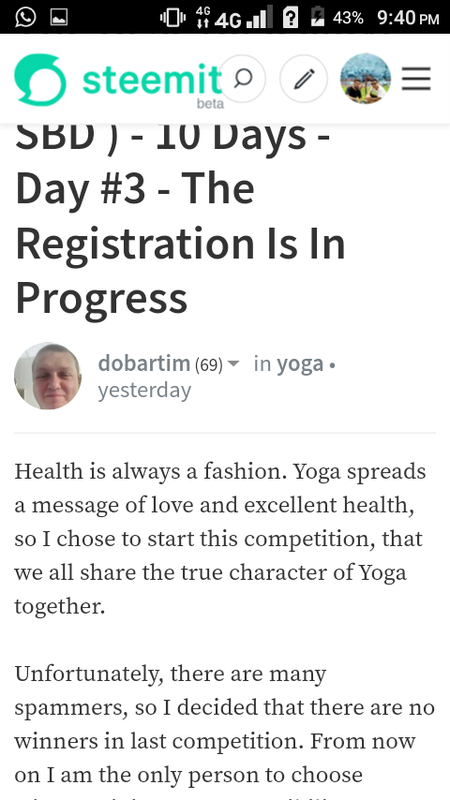 Im so happy to see Yoga represented in Steemit! Thank you and congratulation for the initiative! I am 55 years old and I have been a yoga teacher for 18 years. 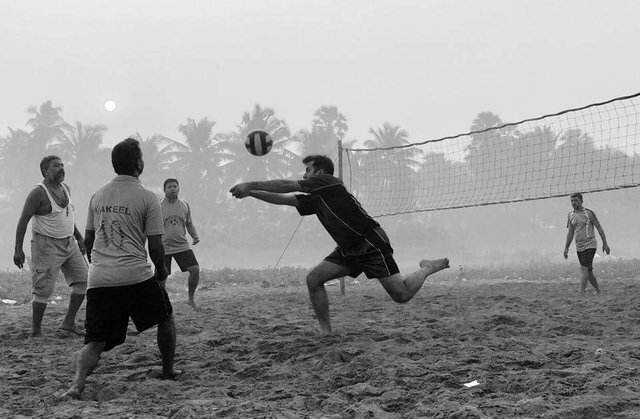 It is my passion!